"Jurassic World" grossed the biggest box office opening in global history bringing in $524.1 million this weekend, and a big part of that success is thanks to international markets, particularly China. The Universal film made $315.3 million internationally for the biggest international opening of all time coming in at #1 in all 66 foreign markets that it premiered in. A huge chunk of that total came from the second-largest movie market in the world, China. The film has raked in $100.8 million since it opened in the China last Wednesday. This total marks Universal's biggest opening weekend in the country ever. "World" got a boost from China thanks to the film opening in that market at same time as the U.S., something that doesn't always happen. For example, April's "Furious 7" took $250 million in its first eight days in China, but opened a week after it did in the states. According to industry analysts, the action film starring Chris Pratt was embraced by China due in large part to its genre. 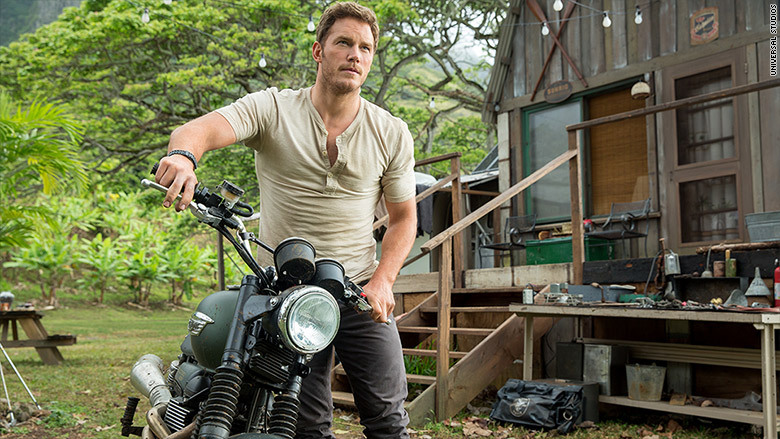 Chris Pratt and "Jurassic World" have international markets to thank for its record-setting weekend. "That market likes sci-fi movies, that's a big part of it," said Phil Contrino, chief box office analyst at BoxOffice.com. "You look at some recent hits there like 'Transformers' and 'Interstellar'...and there's a big response there." The country has huge potential for Hollywood due to its sheer size and growth, but also comes with heavy regulations only allowing 34 foreign films to be shown in theaters each year. Away from China, "World" was Universal's biggest international weekend of all time roaring by "Furious 7" which brought in $250.4 million for its overseas debut. The film was also the biggest opening weekend for Universal in countries like Australia, Korea, the Philippines, and the United Kingdom and Ireland. 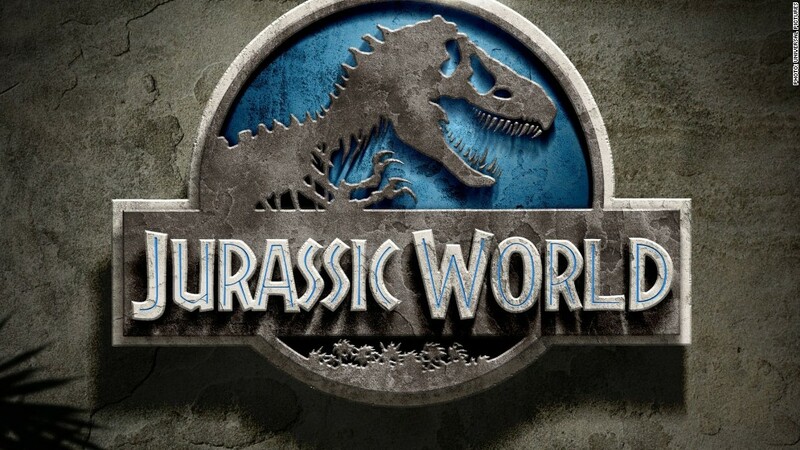 The only country which "Jurassic World" has not ruled over -- yet -- is Japan where it doesn't open until August 5.